Each guided trip lasts approximately 4 hours. State of the Art Bass Boat, Gas & Oil, Rods & Reels, Bait & Tackle, Water & Ice, Life Vests and fish cleaning are included. Guests must bring their own fishing license. Branson, MO is one of the best places to fish. 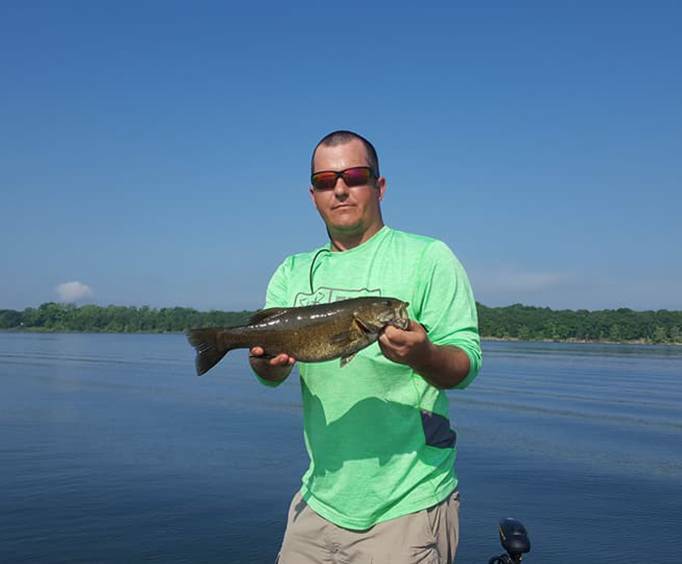 Do not miss out on all of the great opportunity to experience the beautiful outdoors in the Ozarks while embarking upon one of these Branson Guided Fishing Tours. You'll see either the sparkling Lake Taneycomo or Table Rock Lake and get in all the fishing that you could ever want. These fully-guided tours are great for all skill levels as your guide will show you the ropes. So whether you are new to the sport or have been angling for as long as you can remember, you are still sure to have a blast on Branson's best lakes. These half-day trips last approximately four hours and allow for adequate time to learn, explore, and catch fish. Both Lake Taneycomo and Table Rock Lake are great choices. Once you've made your pick, you'll meet your guide for a short safety lesson before boarding the US Coast Guard-certified and insured bass boat. Glide along the sparkling waters while casting your line for a variety of fish. These tours specialize in helping guests catch everything from bass and crappie to trout. All of the tackle, bait, rods and reels, ice, and a cooler, plus your life vest are included. All you need to bring is your fishing license and adequate clothing/shoes. Guests can take back the fish that they catch to eat, as long as they are within local catching rules. Your guide will even clean the fish for you! This man-made lake in Taney County, MO is a gorgeous jewel of the Ozarks. Nearby awesome places such as the Branson Landing and Rockaway Beach, this lake is a popular spot for recreation as well as fishing. Water skiing, boating, sunning, and swimming are a few of the best activities for Lake Taneycomo visitors, and fishermen can catch everything from black bass to trout. As another man-made lake, Table Rock is sure to impress. Featuring the gorgeous Table Rock Dam and being home to the Branson Belle, there is plenty to see. The fishing is the main draw to the lake though, and guests can catch trout, bass, panfish, and more in these waters. These guided fishing tours are sure to help you create lasting outdoors memories the next time you visit Branson, MO! Do not miss out. Enjoy four hours of fishing on the gorgeous Table Rock Lake. With this tour, you'll be able to catch bass, trout, and more while enjoying the scenery. Everything you need is included - just bring your fishing license. A half-day guided fishing trip is sure to be a blast! 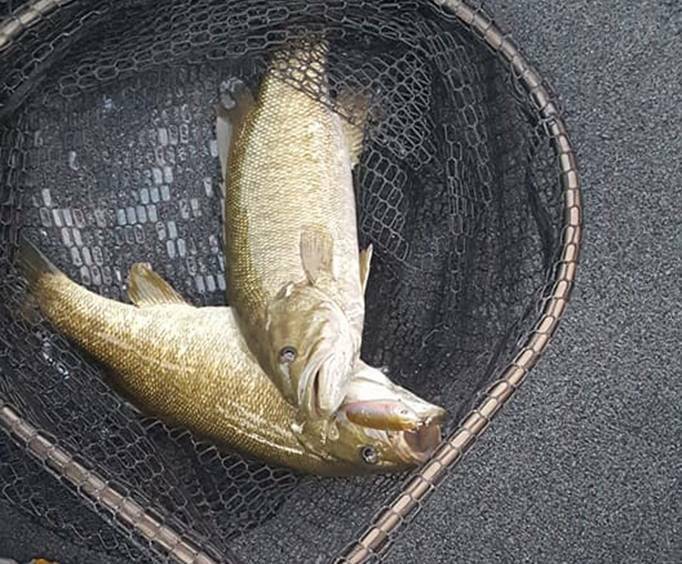 Do not miss out on the opportunity to spend four hours crawling the waters of Lake Taneycomo in search of bass, trout, panfish, and more. Everything you need is included - just bring your fishing license.